23 April 2018 – Camper Vans available immediately for $25 day with only $1000 refundable security bond. Here at our Brisbane depot we especially need to move some campervans ASAP! Therefore we have some great last minute offers! Take for example our Campervan Hire Brisbane to Melbourne Deals! We will beat all competitor quotes by 10% and even give you an extra free days as well! Time limited offer, so we might sell out! Therefore call our team 0412766616 for super low prices on camper hire to Melbourne! Contact one way Campervan Hire Brisbane to Melbourne team for our best deals! If you are after a Brisbane campervan hire road trip going to Melbourne, then we want to hear from you! Therefore call us any time on 0412766616 to grab this deal! You have to be quick as these campervan hire relocation deals do not hang around! Some time we list last minute camper hire deals on our sister site. You can send travelwheels Campervan Hire Brisbane to Melbourne deals an email at info@travelwheels.com.au. If we have run out of relocation specials, then do not worry! Therefore we can still help you out with our Campervan Hire Brisbane to Melbourne camper deals. Remember Travelwheels campervans will price match all our competitors prices! Therefore as a result of our price promise, Travelwheels will not be beaten on Brisbane to Sydney Campervan Hire deals!! 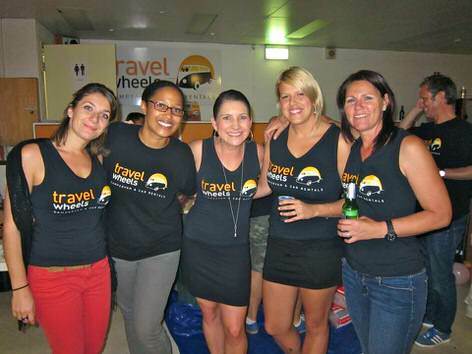 If you have any questions you can always email us here = info@travelwheels.com.au. Remember we also speak Français and Deutsch! We have staff from German and France who speak your language! Below is the travelwheels Campervan Hire Brisbane to Melbourne price checker. We offer our best prices direct to our customers! Therefore why not click below and enter your dates for good value for money campervan hire!